Sometimes we think that mastery is a matter of genetics or luck. In actuality, those who master their craft have spent a lot of time ‘getting their reps in’. By this I mean that they practices hundreds and probably thousands of times before people stood back and said ‘WOW!’. I appreciated learning more about this principle in Jon Accuf’s book entitled ‘Start’. In it he encourages people to start getting in their reps wherever they are at in their developmental journey. He takes the mystery out the process of mastery, excelling and success. Those who stand out about the crowd are simply those who have taken the time and effort to get in more reps than others. One area where this is particularly relevant for me is in the area of speaking. I had aspirations that I would be able to impact 1000’s by speaking, but I only made real movement towards those aspirations as I found ways to get in as many reps as possible. I remember the very first sermon I preached when I was 16 or 17 years old. When the message was done in 8 minutes I think the congregation thought I had only finished part one! Thankfully, over the years I have been able to get in many more reps. In particular, when I was able to begin speaking once or twice a week I saw my communication ability begin to really accelerate. 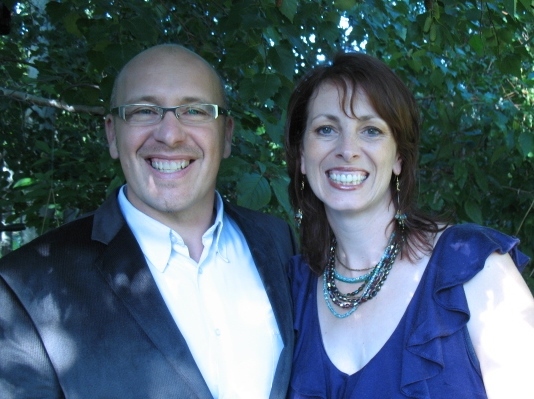 Now I am blessed to speak at conferences/churches/colleges with a greater degree of confidence that I will communicate well and lives will be changed (my speaking page is here). Whatever your craft and whatever your aspirations, take time each week to get in your reps! 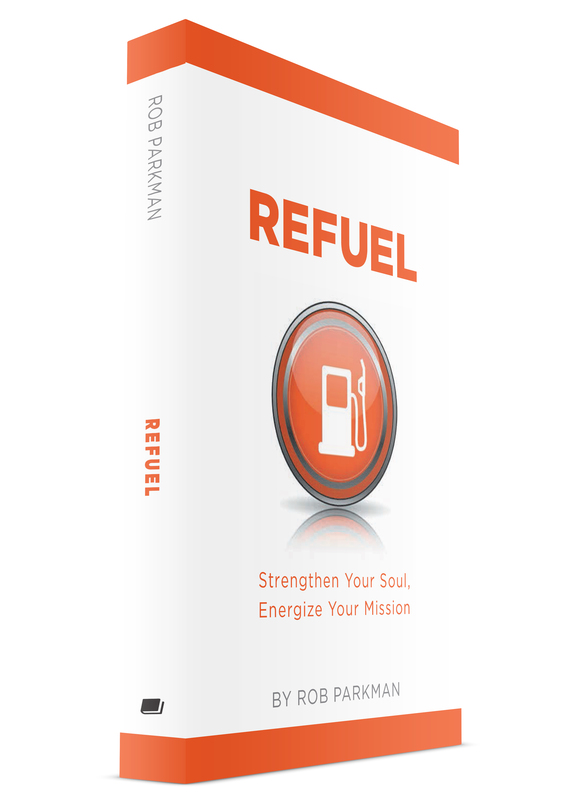 Get your own copy of my new book REFUEL - Strengthen Your Soul, Energize Your Mission. Available in eBook and paper back formats. Grab everything you need to refuel yourself ($60) value by subscribing today! I will not share your email address with anyone else. 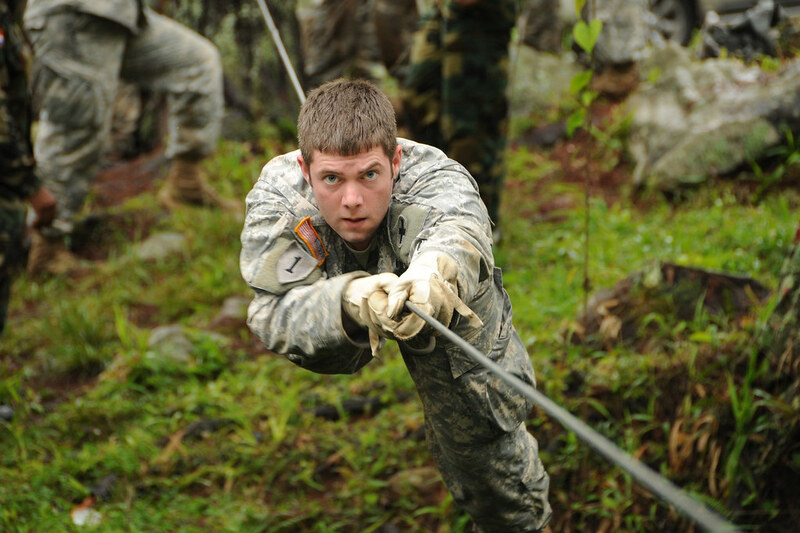 Subscribe to our mailing list and get REFUEL content for free!